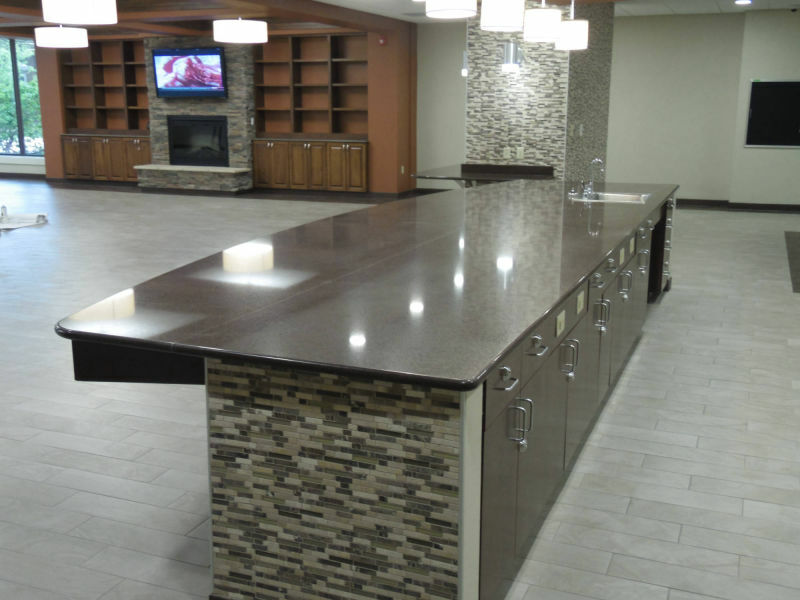 Using the latest machinery and technology available, our dedicated team builds cabinetry and millwork with precision. 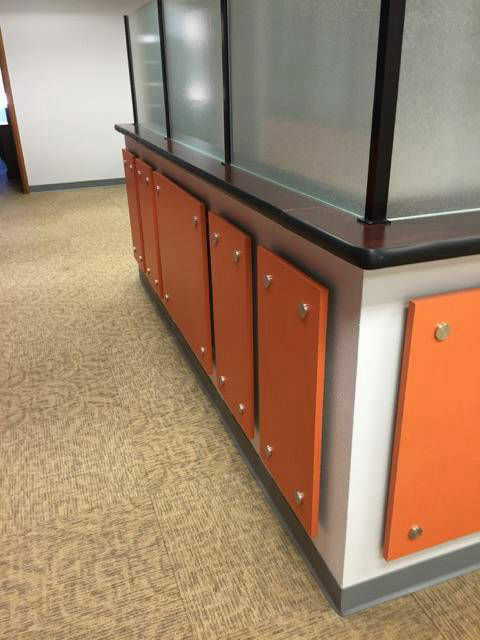 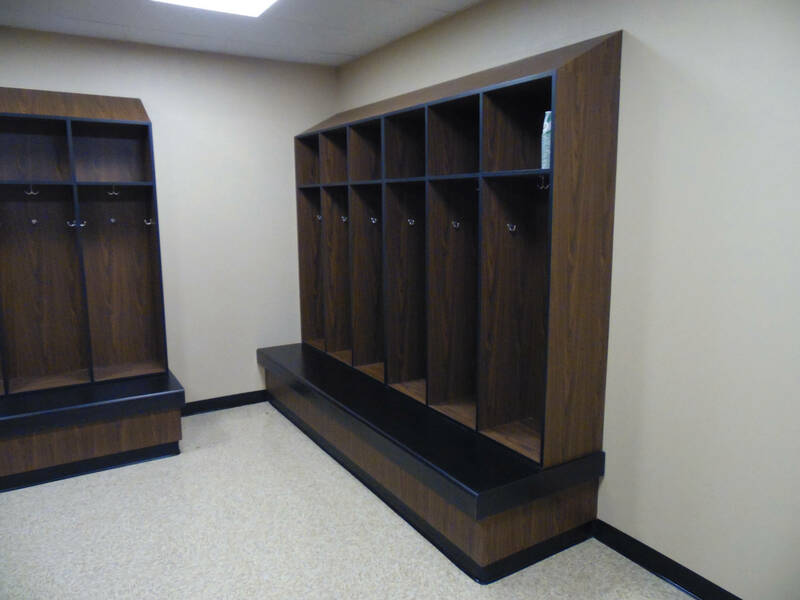 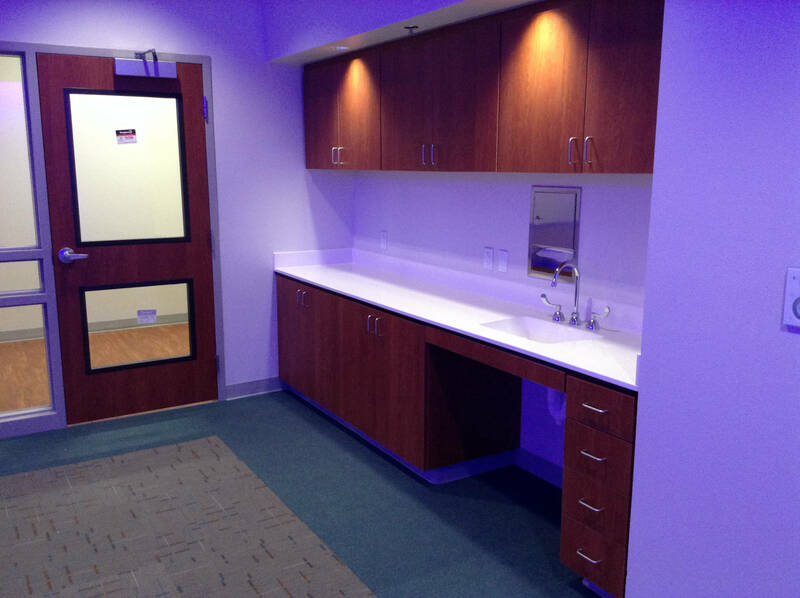 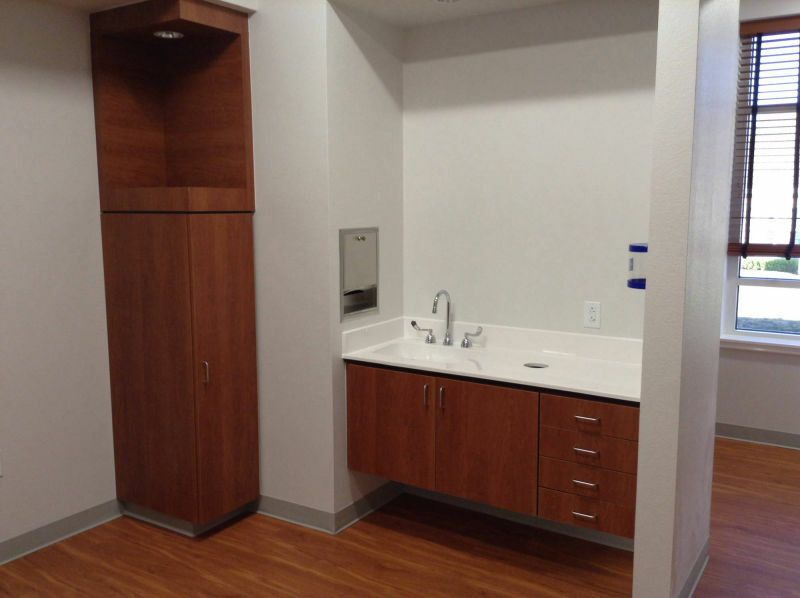 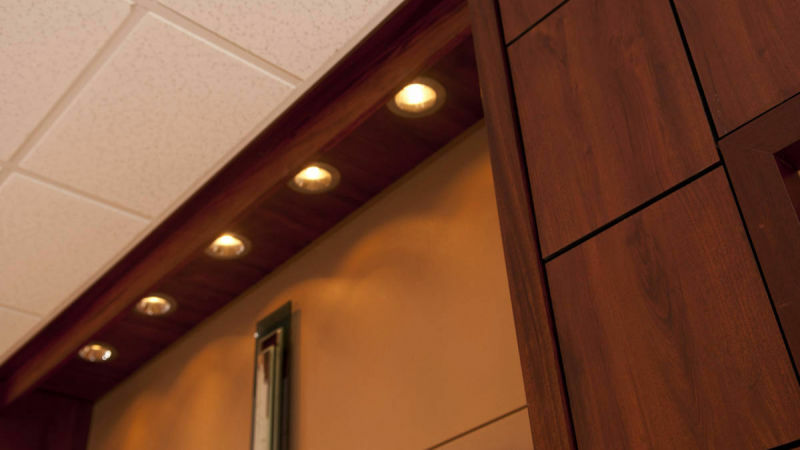 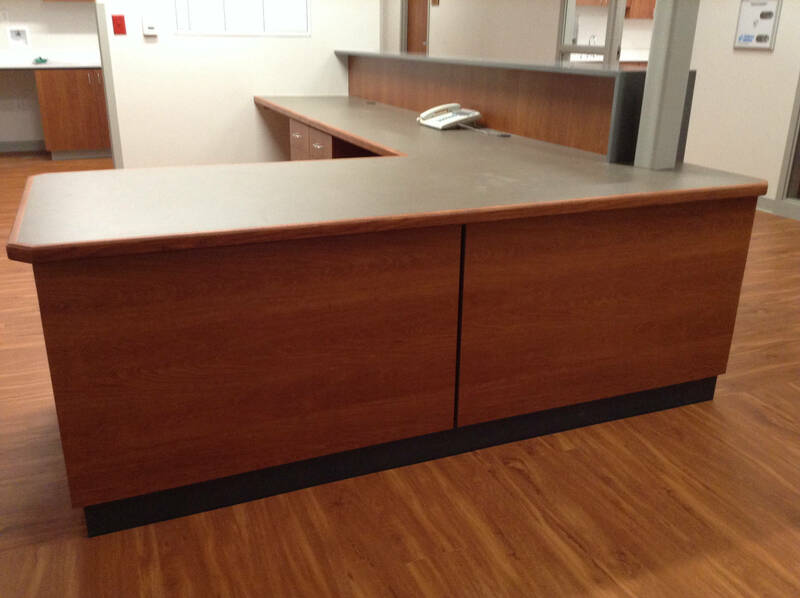 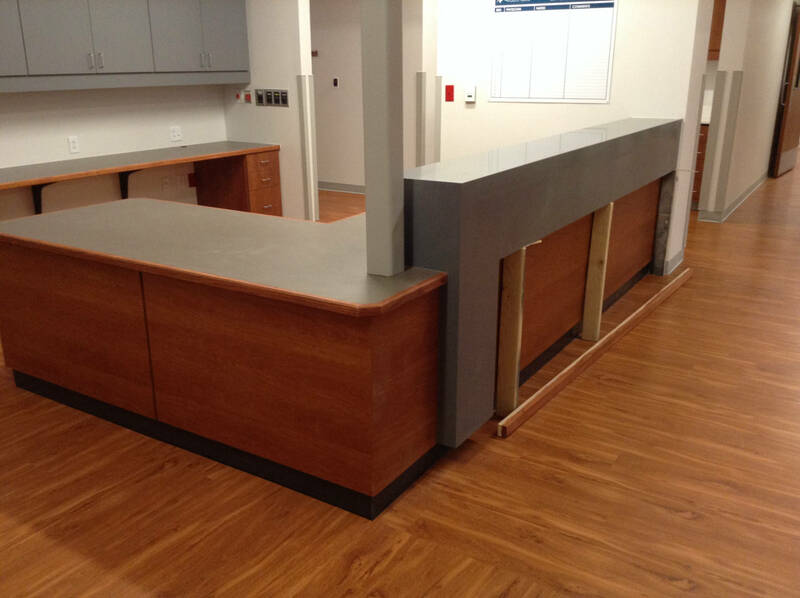 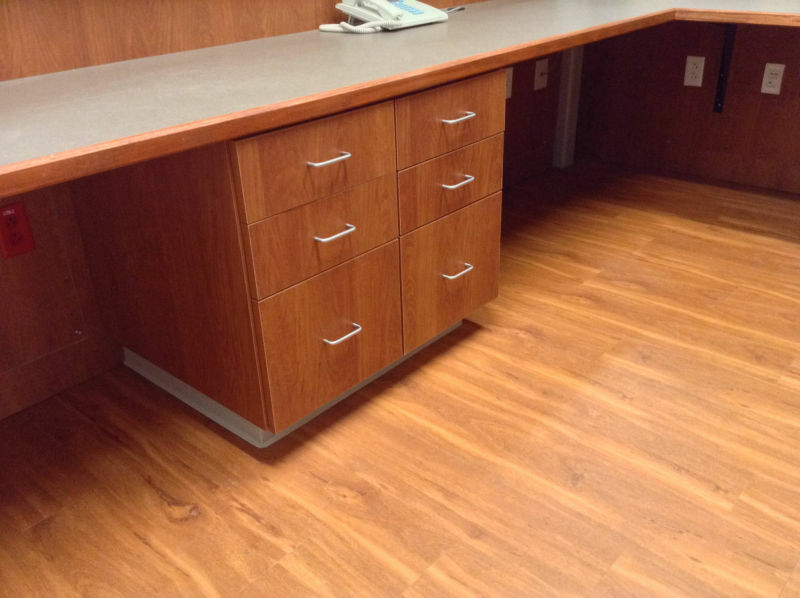 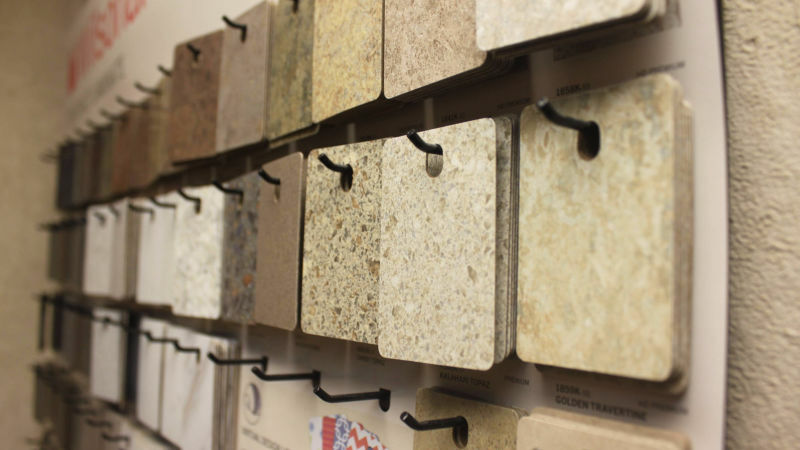 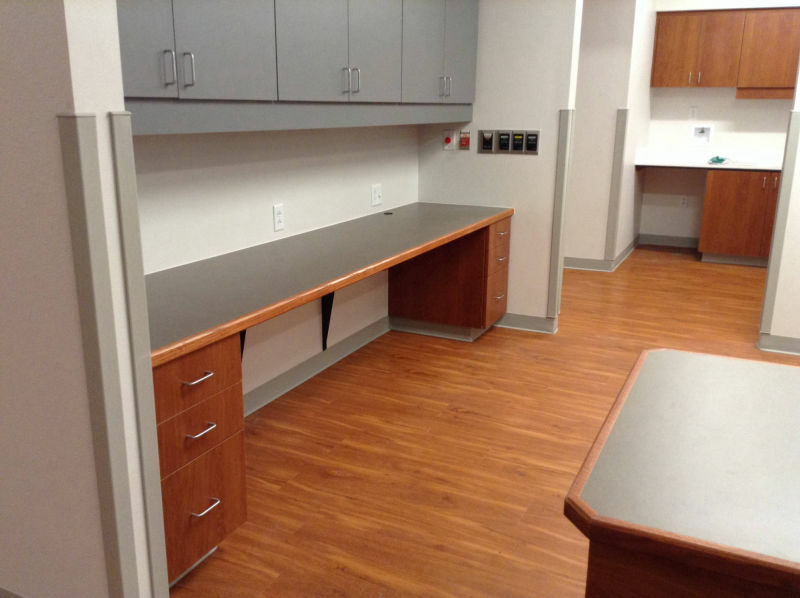 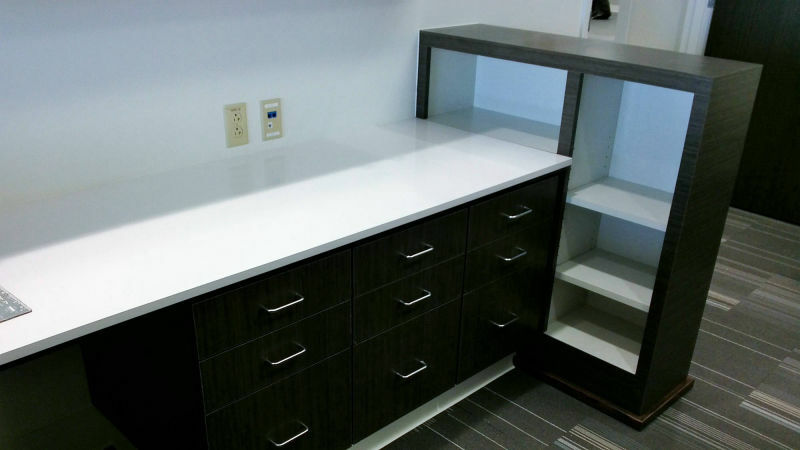 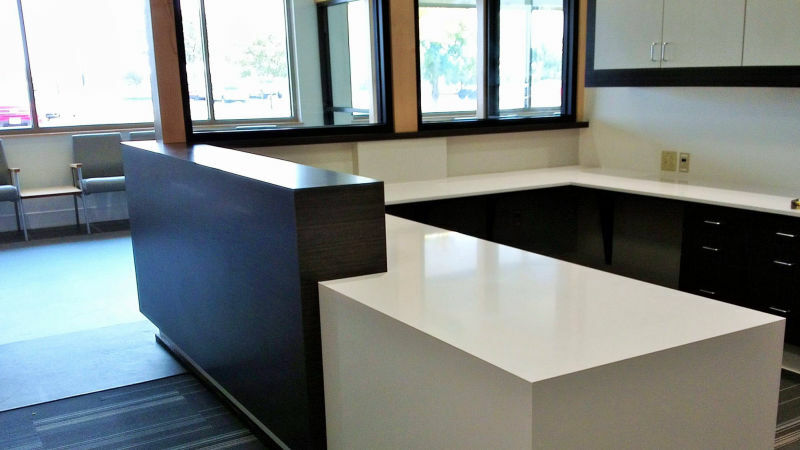 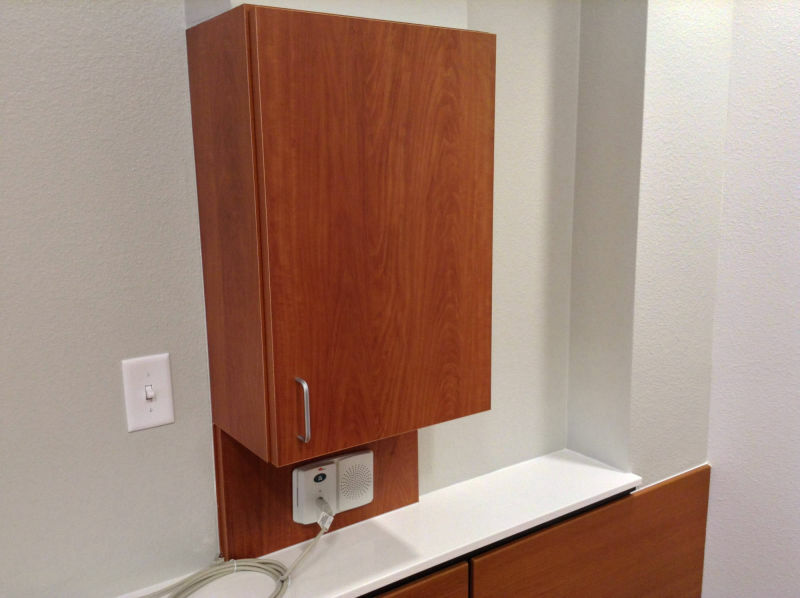 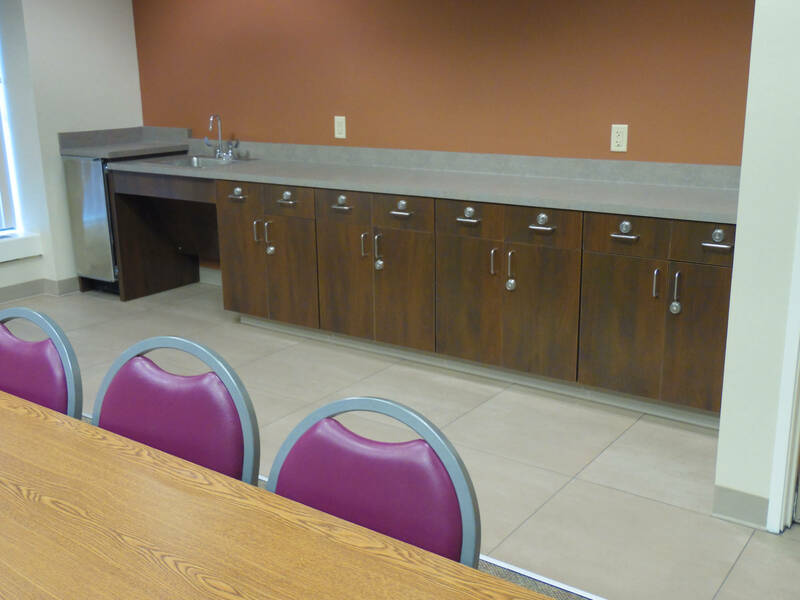 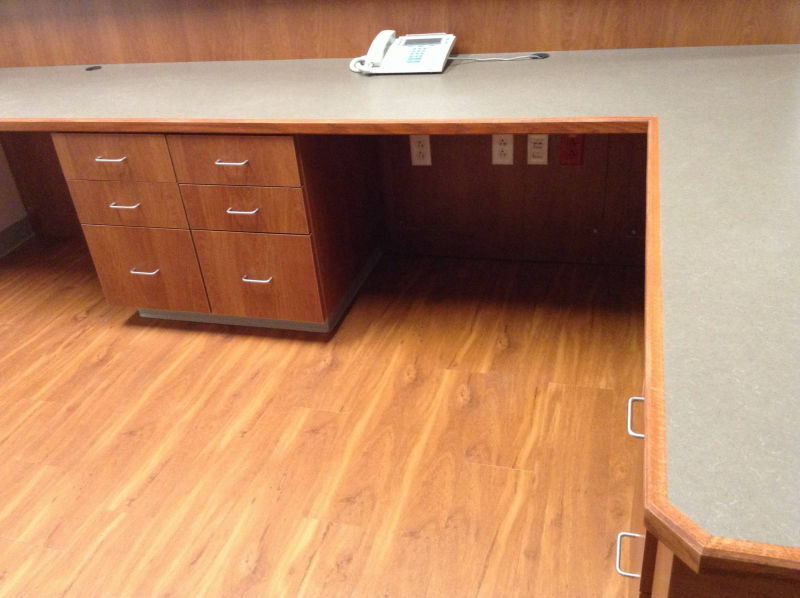 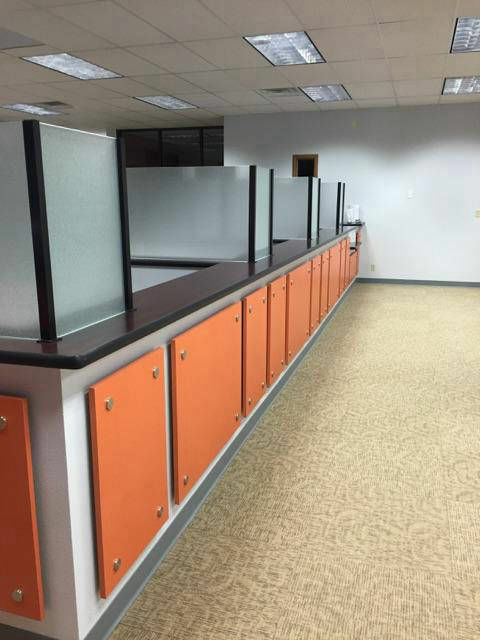 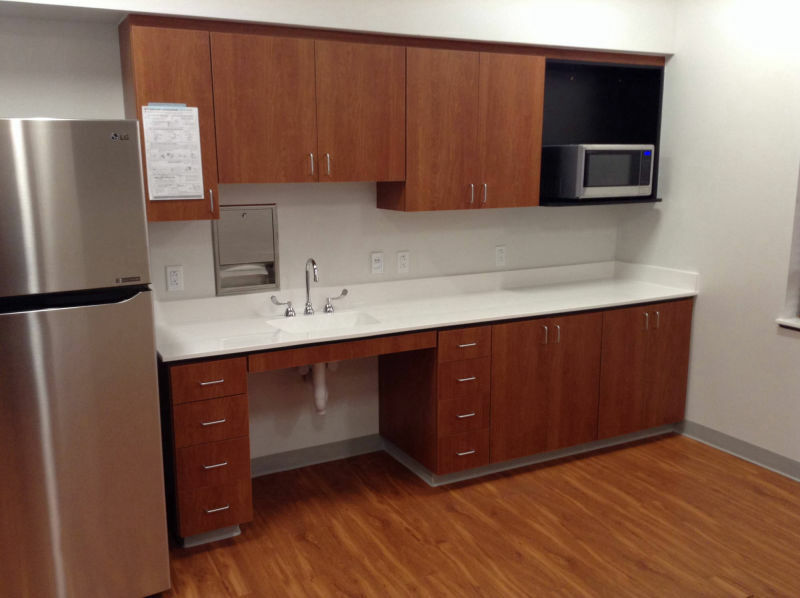 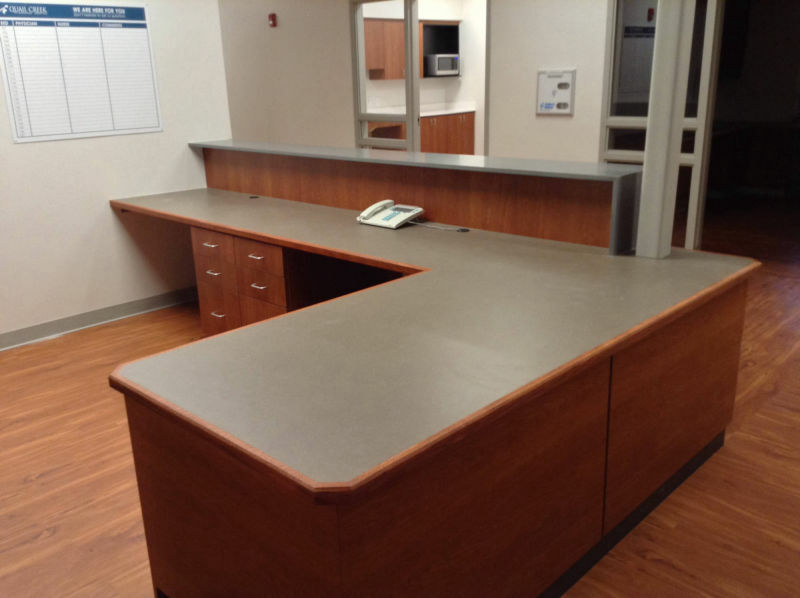 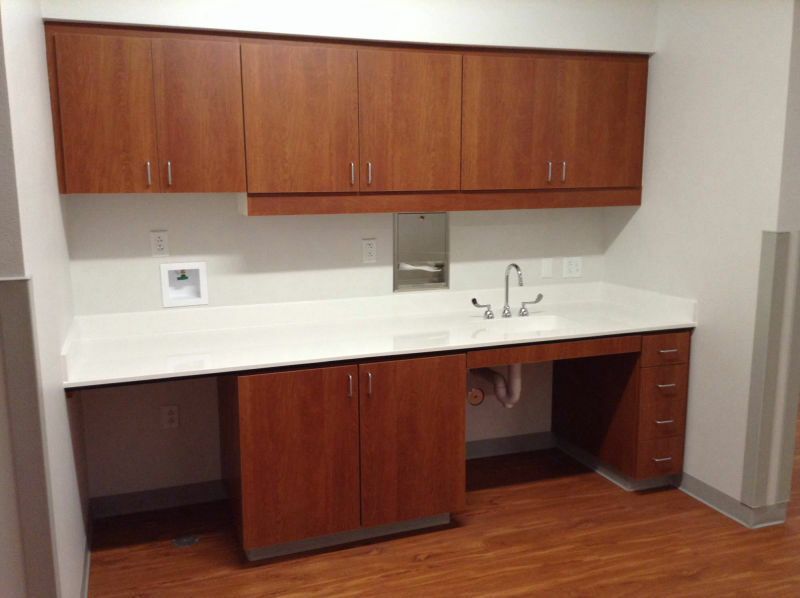 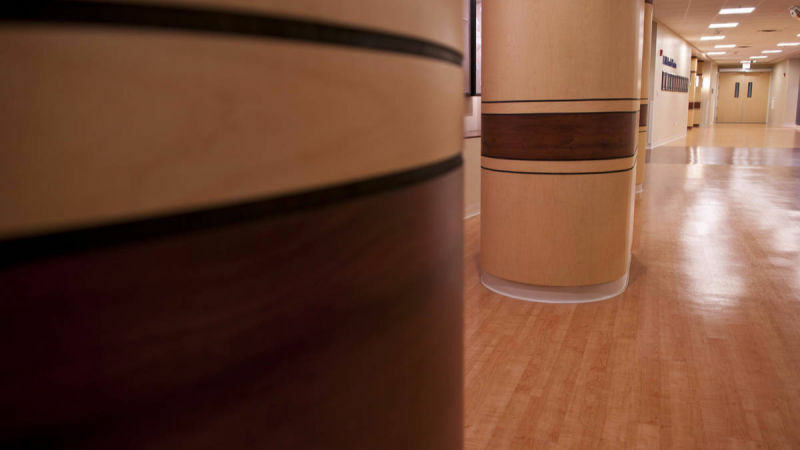 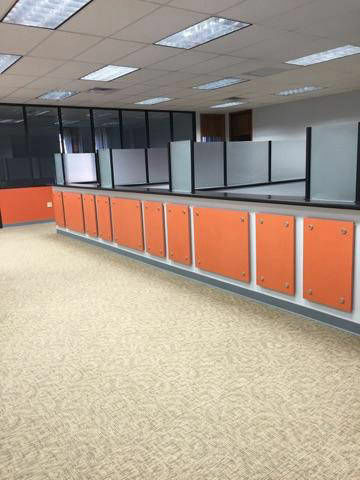 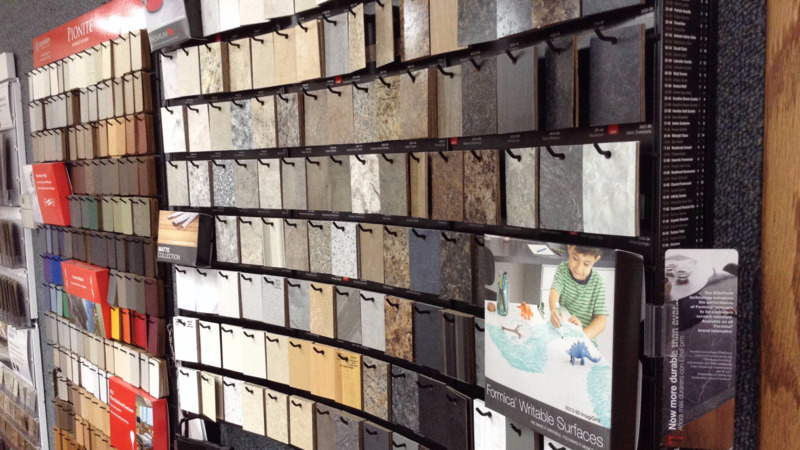 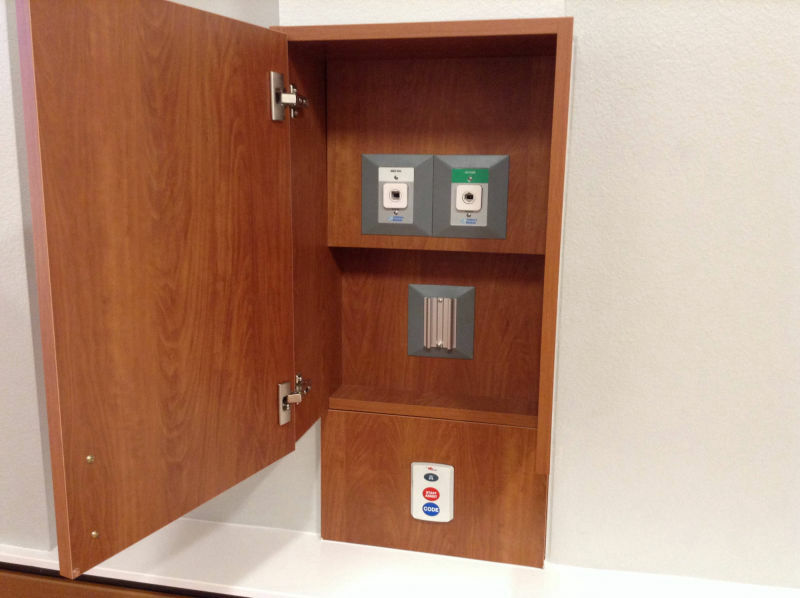 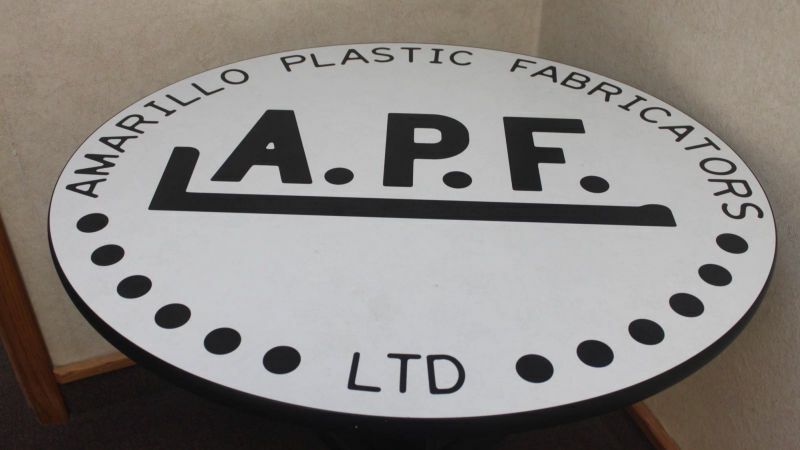 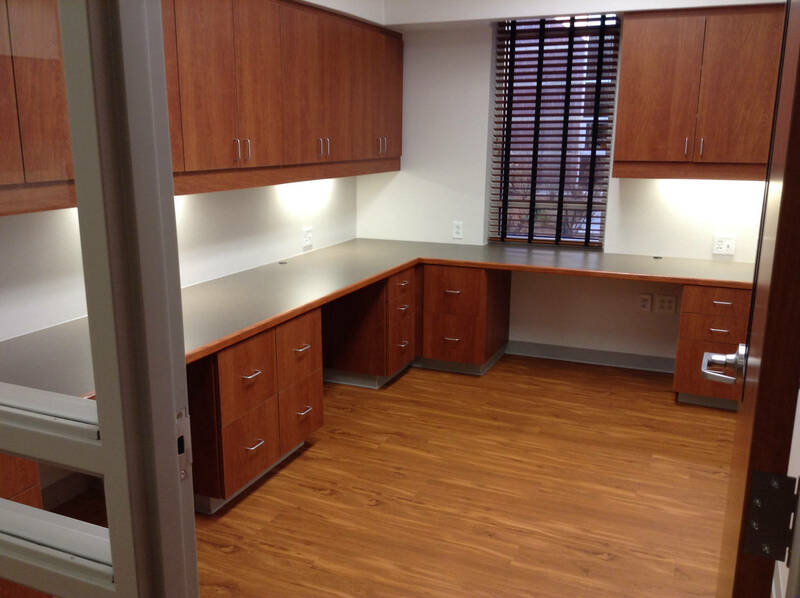 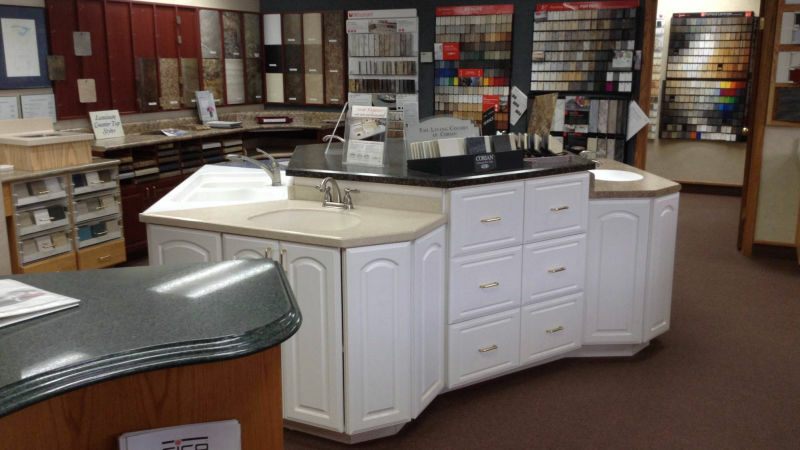 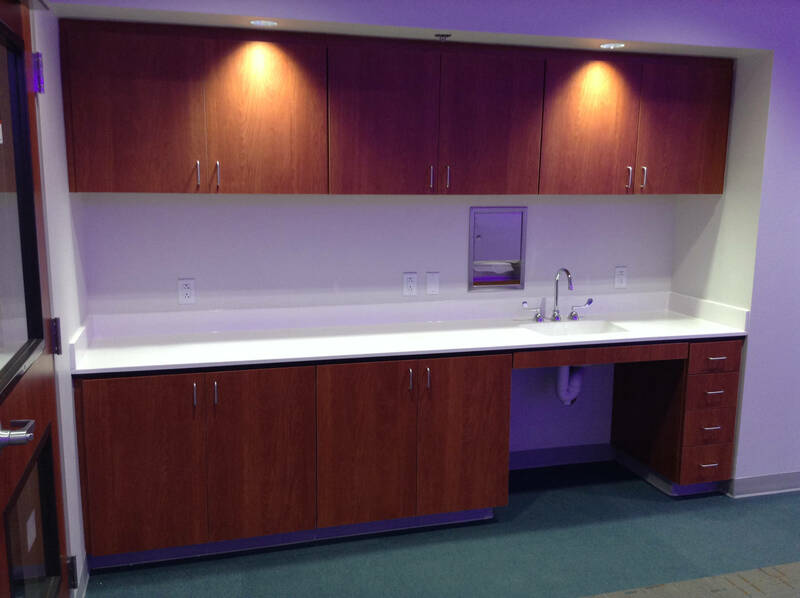 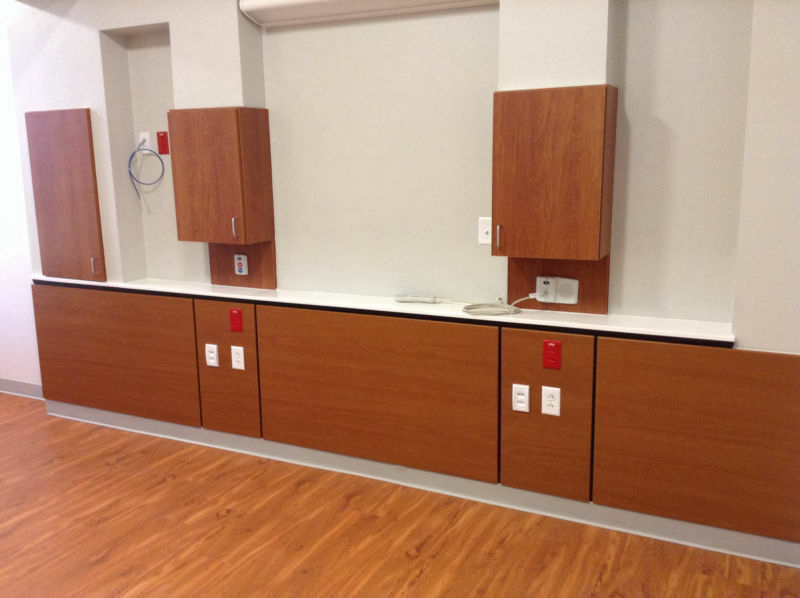 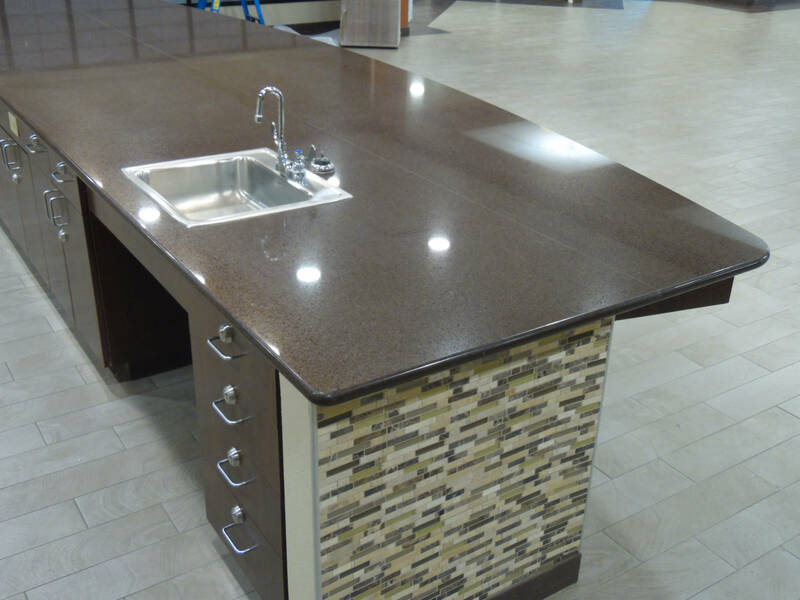 Our team uses only the finest hardwoods or melamine products to build your new cabinets. 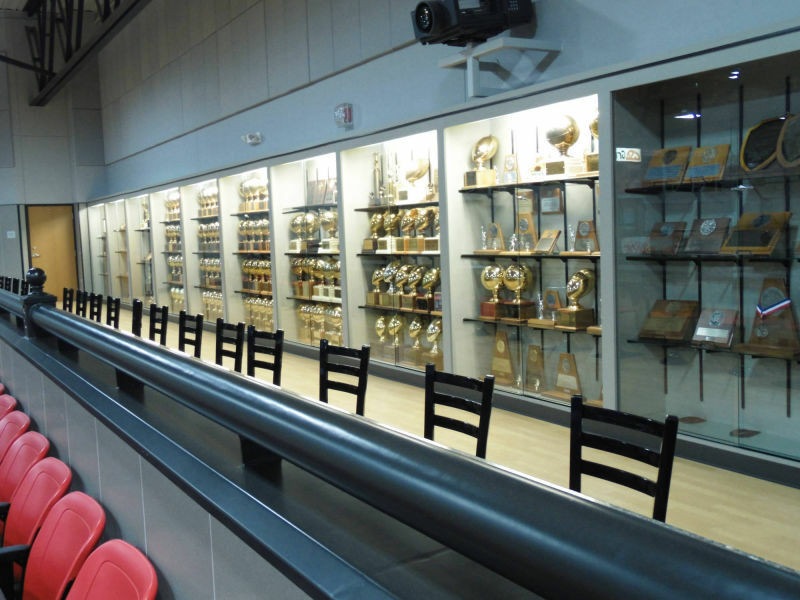 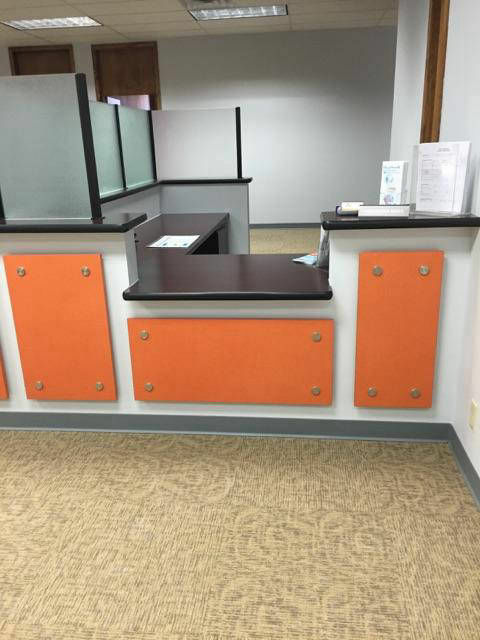 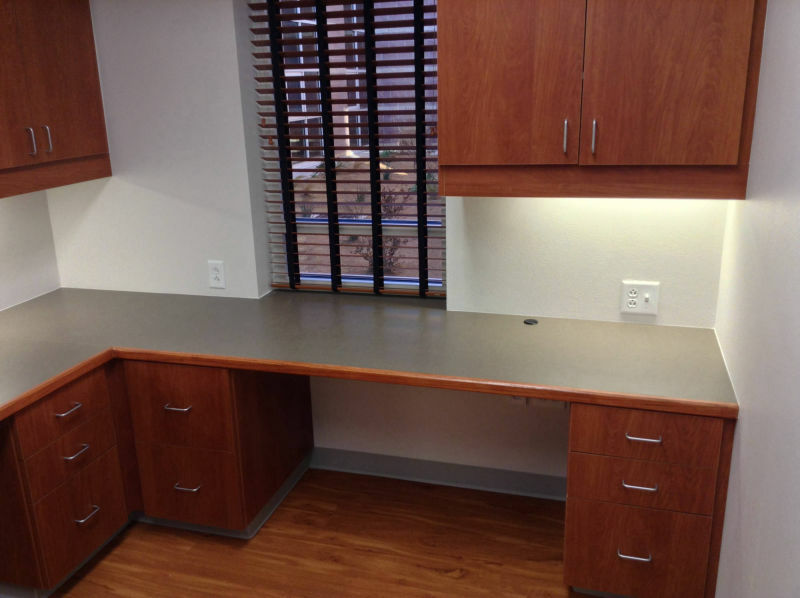 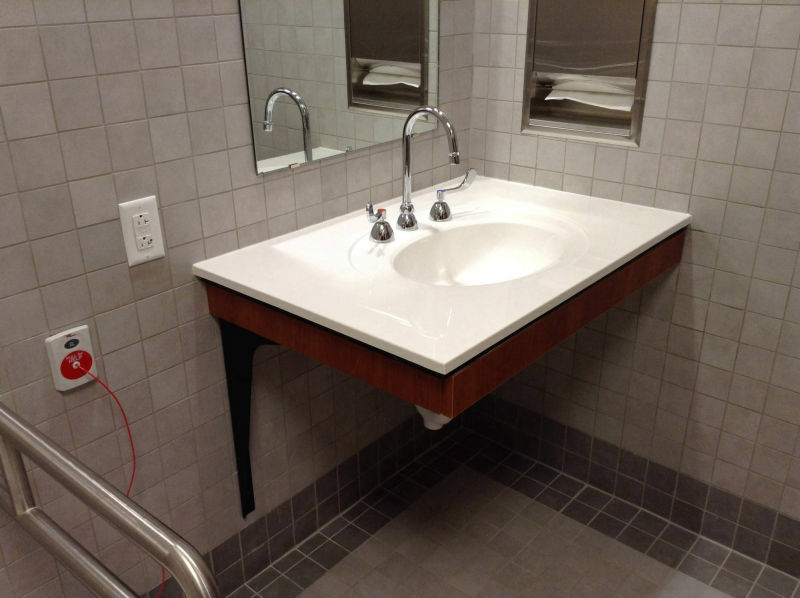 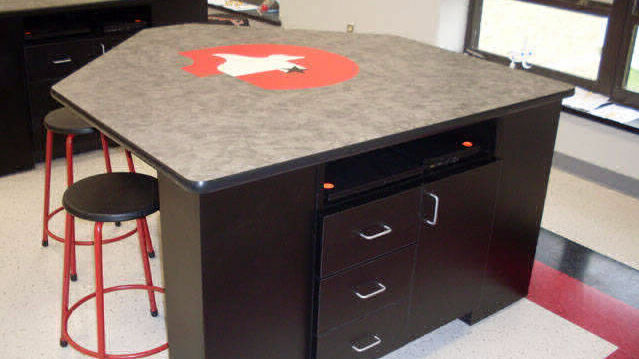 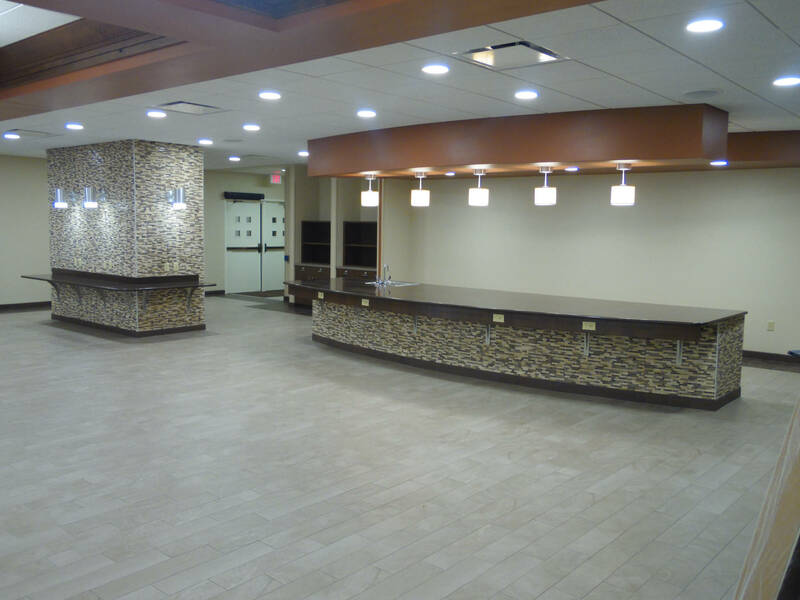 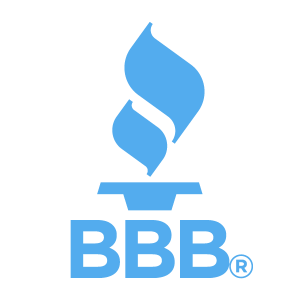 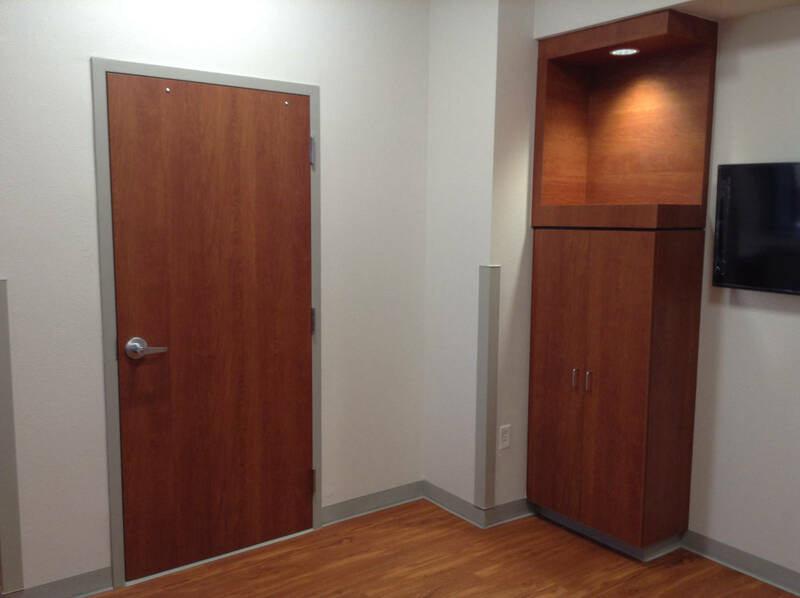 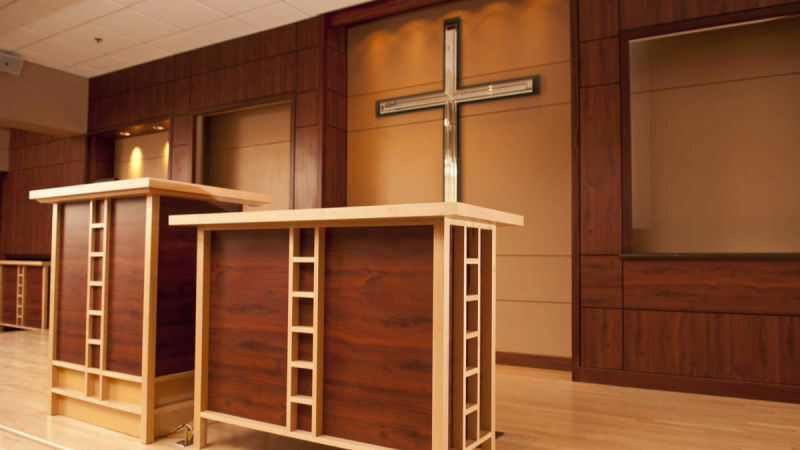 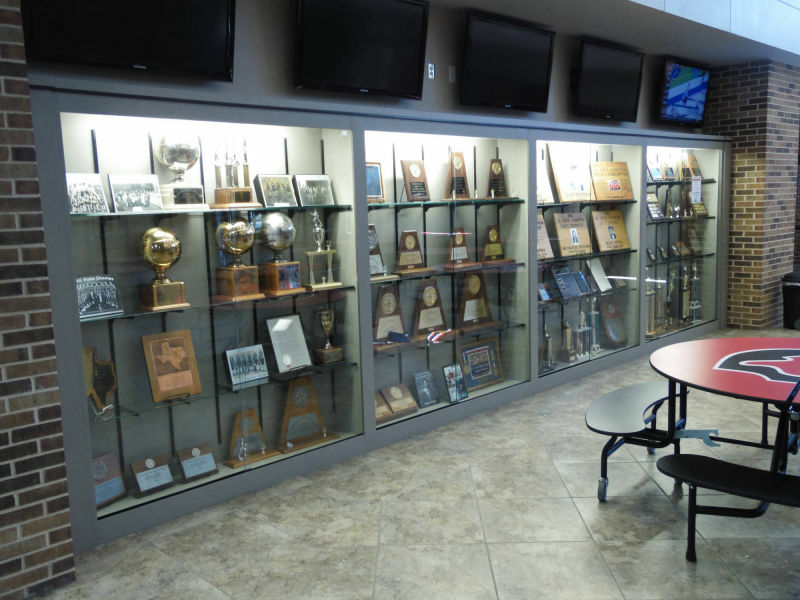 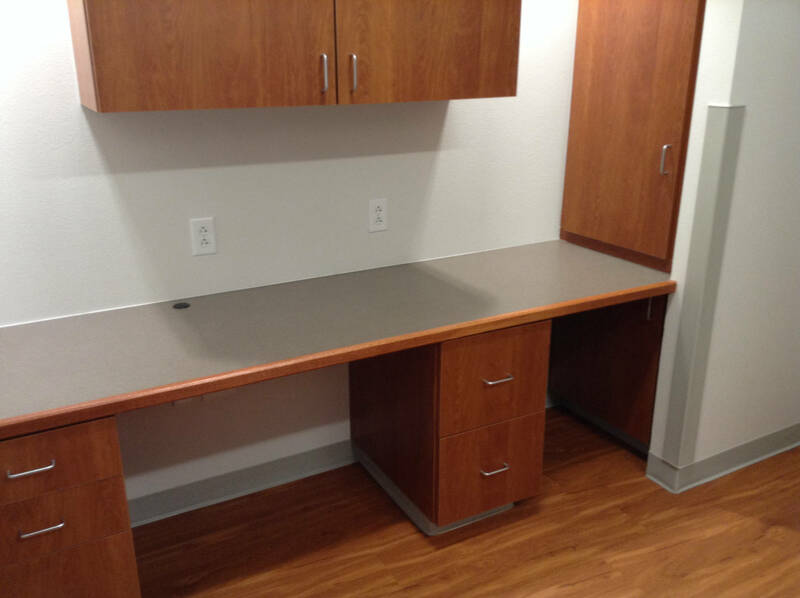 You can rely on our woodworking expertise to design the cabinets for you.